Over 50% of homeowners who have a garage admit to never thinking about or doing anything to maintain the quality of their garage door. Like every device, whether it is a car, or even your TV, regular maintenance of it should prolong its life, make it more responsive and keep it trouble free. One issues we often hear is that people lack time or do not feel their garage door requires any maintenance as they have only had it for a few years. 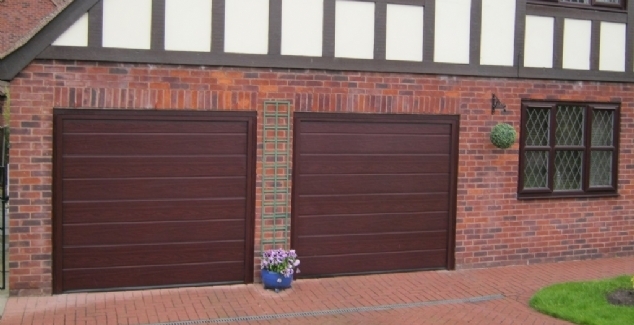 Our garage door engineers also talk to the local residents and discover that some people don’t know how to maintain their garage door, another big problem. 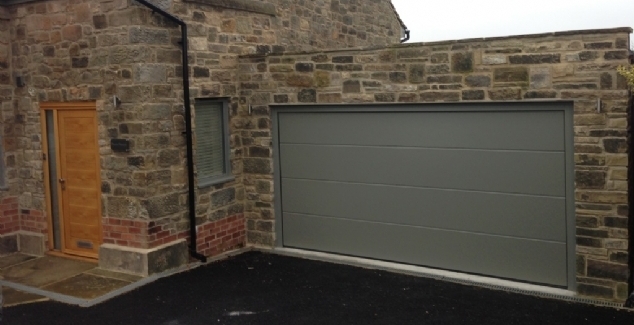 With it being Christmas, we thought we would treat the people of Bradford with some tips so that you can carry out maintenance on your garage doors at your Bradford home. General cleaning of the door using water and detergent is vitally important and should be done at least annually. Like a car the quality of the colour will deteriorate if it is left messy. Be careful when washing the outside and always hose down the door once finished with detergent to prevent it causing any nasty marks. Check that your garage door is still aligned. The amount of issues that are caused because the garage door is not properly aligned is quite frightening, and this can be solved quite easily if you notice it early enough. Check the balance too by disengaging the opener and opening it to half way. If it rises or falls the door need rebalancing. 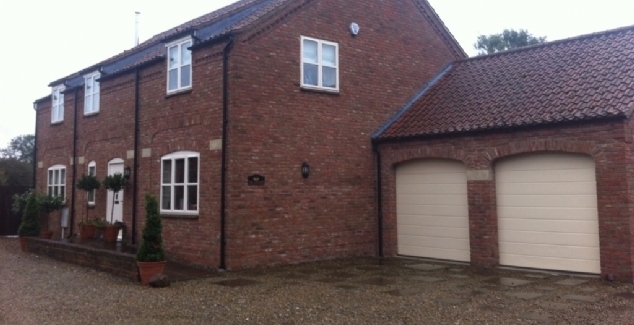 If you have an electronic garage door, check that the reverse function works properly. This can be done by putting a small object underneath the door and then beginning the closing phase. If the door goes down to the object then automatically reverses the system is working properly. If not, you need to get this replaced as this can have serious safety issues, especially around children. Other checks can also be carried out if notice a problem with the lock, the door appears to be stopping during the movement or you are just having general issues with it. As always if you are unsure of how to do any of these steps or feel that a professional service would be better, our team at Bradford Garage Doors can come and provide a maintenance check for you. For more information, please do not hesitate to contact us on 01274 352 303.